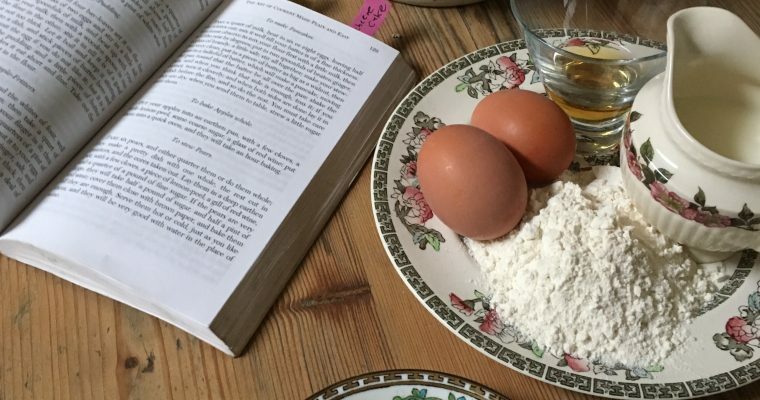 Paul Couchman on Food and History – Helping you to cook like it's 1829. 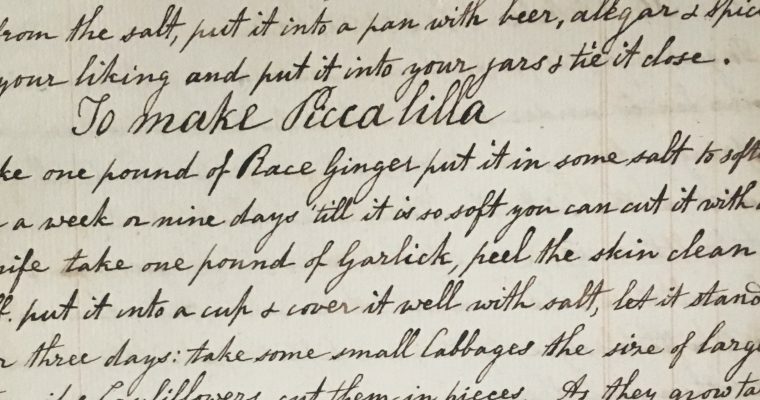 Are you fascinated by historical food? 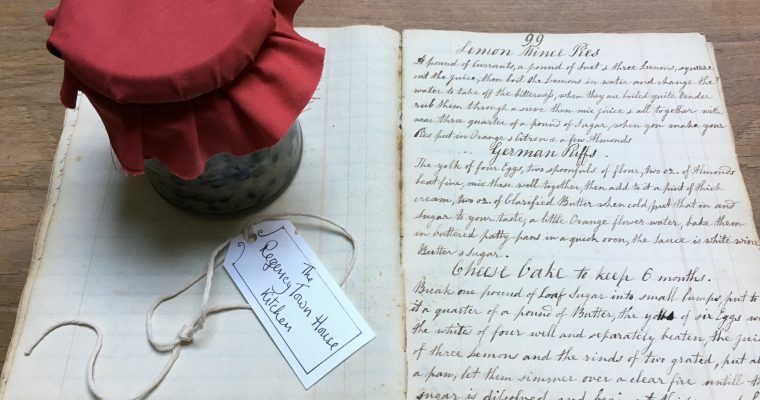 Would you like to recreate the Christmas flavours of the past? 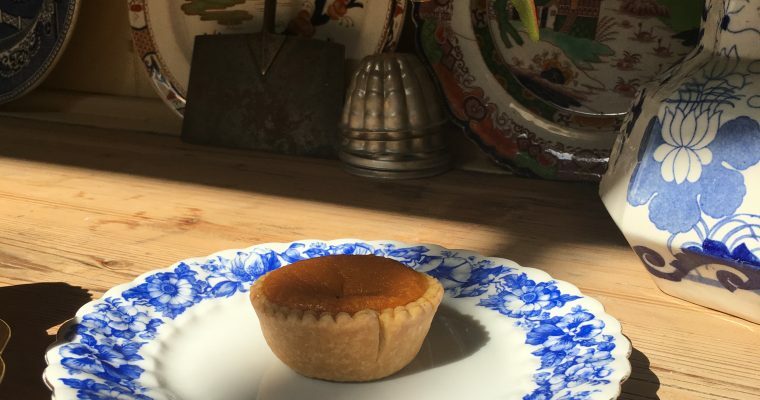 Come and join a Christmas cooking workshop in a unique historic Regency kitchen in Hove. Down in the basement we will work with historic recipes recreating the tastes of Christmas’s past. 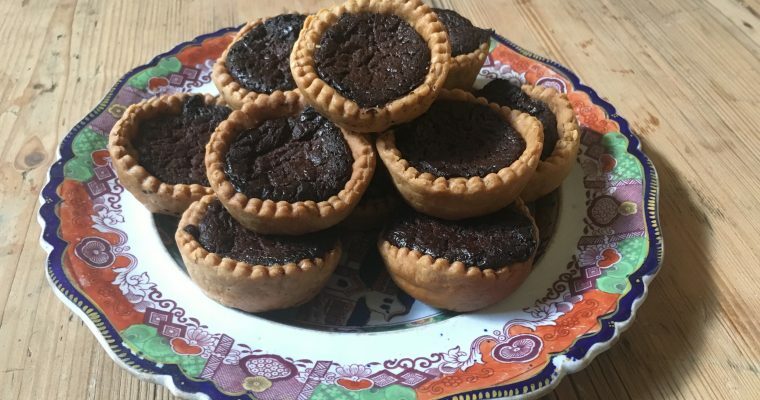 In this course you will work to produce your own Christmas puddings made in traditional pudding cloths. And then we will make mincemeat together. 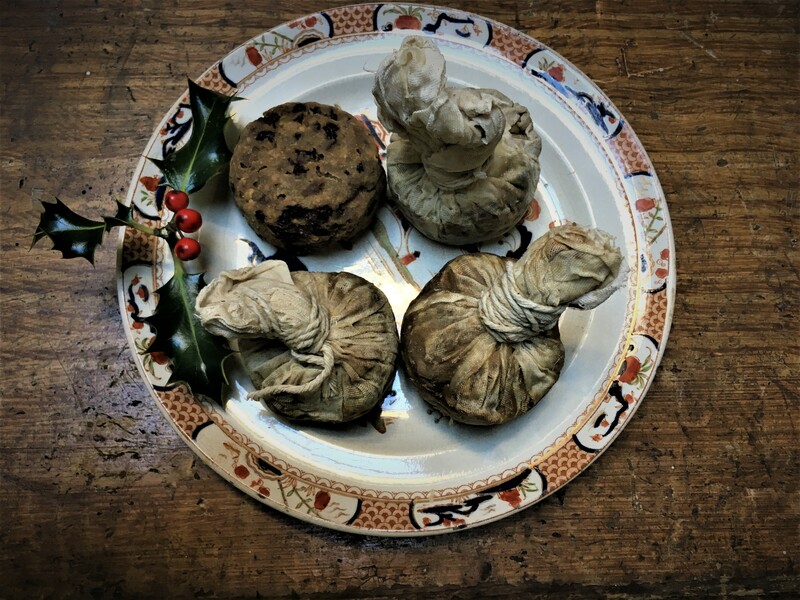 At the end of the course you’ll leave with your own traditional Christmas puddings, in pudding cloths, and a jar of self-made Mincemeat. The workshop costs £32.03. Includes all materials and a tasting of mince pies Christmas pudding. The damp fug of a pudding gently boiling in a old kitchen. The rattling of the saucer I put in to let me know all is still good. The air getting colder. 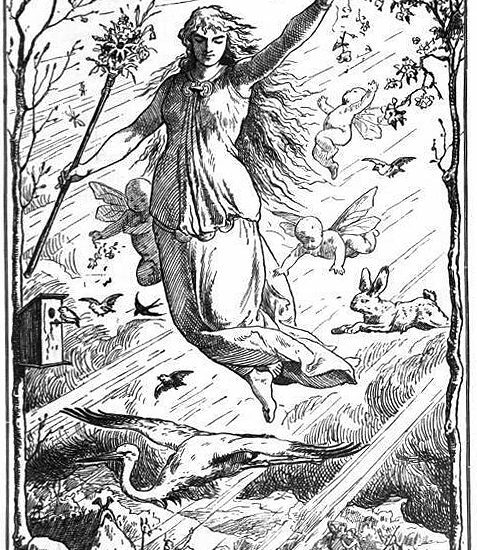 To me these are all signs of Christmas coming up and although it might seem early to some, now is the time I get on with the pudding. Do try the pudding below. I think it add something to do it traditionally. It is extra work. I would be easier in a pudding basin. 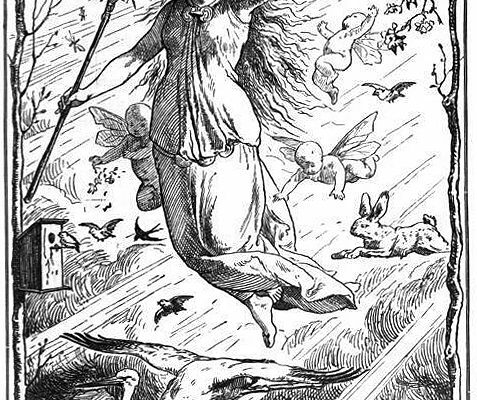 But for me preparing the cloth, laying in the pudding mixture, tying it up tight and letting it fall into the hot water, releasing those spicy aromas, is what makes Christmas special, even though, as I write this it’s only October! Cooking in and old Regency kitchen is something I have never wanted to keep just to myself. It used to be just me. Down here in the basement, in this huge space where you can feel the spirits of the people who used to toil making exactly the same recipes I make today. It’s an experience that has to be shared. If you’d like to join me and make Christmas puddings and Mincemeat in this fabulous space the link is here. I do like to soak my fruit in brandy first. It’s not mentioned in the original recipe but I think it makes sense. The soothing act of stirring dried fruit every morning knowing that the fruit will find its way into the pudding is one of life’s small pleasures. 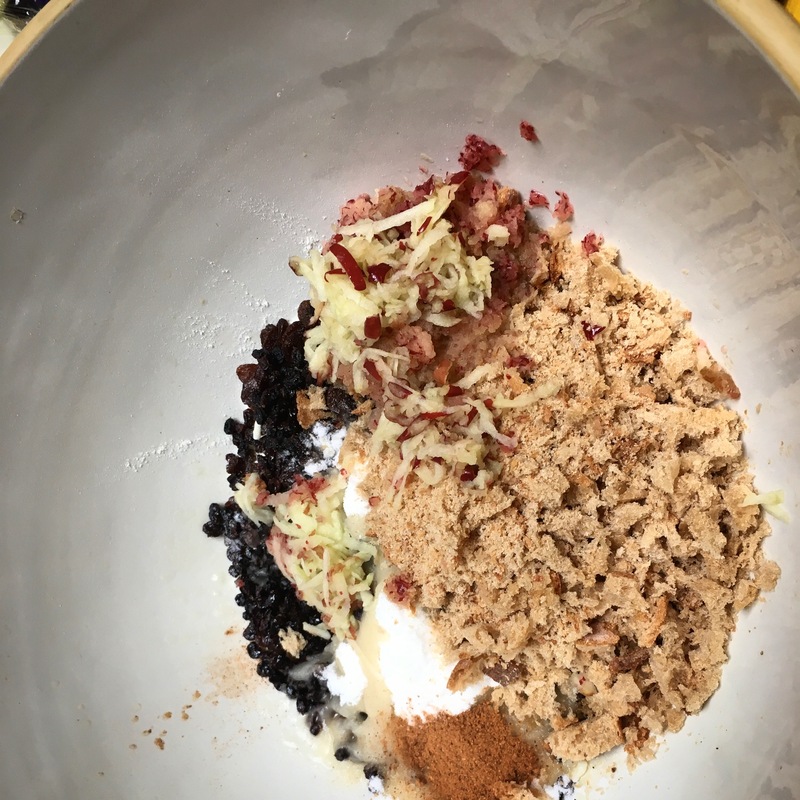 Empty your soaked fruit into a mixing bowl and add the flour, the fine and lightly grated breadcrumbs, the suet, the apples, the sugar, the candied orange-rind, the nutmeg, mace and salt and the 3 whole eggs. Mix and beat these ingredients well together. Put a big pan of water onto boil and place a china plate on the bottom (this prevents the pudding from burning on the bottom). The clattering of the saucer in the pan also helps you to hear that the pudding is staying on the boil, an important part of the cooking process. Drop your pudding cloth into the water. Let it boil for 20 minutes. Take the cloth out of the water and wring the excess moisture out. I put on rubber gloves for this because the cloth is very hot. Lay your cloth on the work surface and generously flour the wet cloth with plain flour (this will forms a protective pudding skin).Drape the wet and floured cloth over a pudding bowl or a mixing bowl and pile the prepared pudding mixture into the centre and flour the top of it before you again gather up the corners of the cloth tautly and tie the pudding off very tightly with real ‘string’ (not twine it will break). Wrap the string doubled around and around a number of times tying knots as you go making sure at the end you leave a large ‘handle’ of string tied at the top to lift it up and to hang it from. Lower gently into half a very large boiler of boiling water. Add extra water to ensure the pudding is completely covered and place the lid on the boiler. Keep checking and add more boiling water from a kettle kept at the ready, if required throughout the cooking process. It needs 3,5 hours to cook on the day it is made. 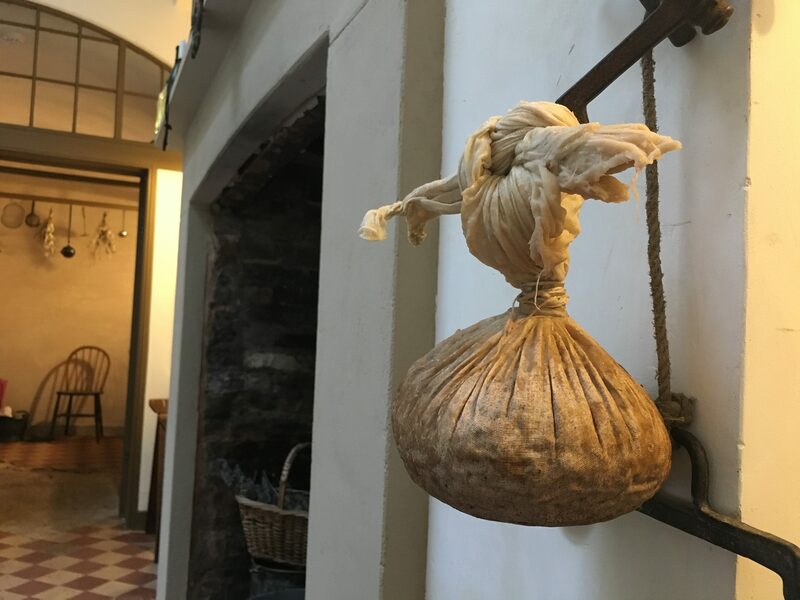 Traditionally the boiled pudding would have been patted dry and hung up in a cool pantry or larder. A fridge is probably better in our modern times. The pudding will need boiling again for a further 2 hours on the day it is served. Lift out into a bowl if possible and carefully remove the string and open the calico out. Place a large plate that has been rinsed in cold water on the top and invert it. The moisture will help you ease the pudding into the centre of the serving plate. Eliza Acton recommends serving this pudding with German wine or punch sauce. The Regency Town house was full of Italian artists when I made this recipe for the first time. It was a warm summer’s evening and the kitchen window was wide open. There was an Anglo-Italian exhibition launch in the drawing room two floors above. Although the basement kitchen is far away from the rest of the house, its basically semi-detached, I could hear popping prosecco corks and snatches of loud Italian laughter. 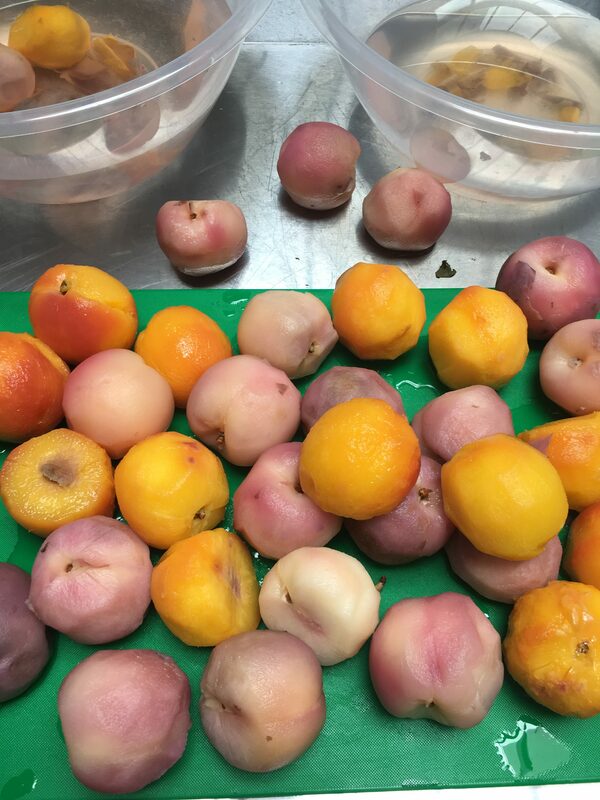 While this was going on I was peeling peaches, dropping them into boiling water and slipping off their skins. Sometimes they slid off almost perfectly. But often I’d have to give them a hand with a small, sharp knife. There’s something very soothing about a mountain of peaches all waiting to be stripped. Then the smells as they roast, sprinkled with sugar, in the oven, the smell wafting upstairs. 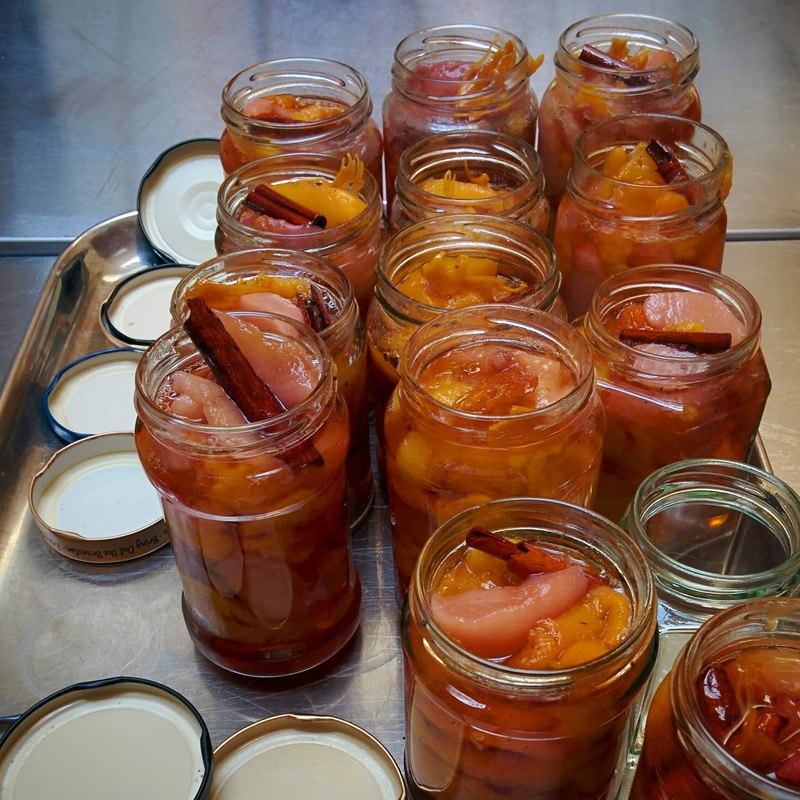 The peaches are then pickled in vinegar flavoured with cinnamon, nutmeg and mace. All of these are typical eighteenth century flavours. The vinegar and spices travelled through my kitchen out of the window and into the drawing room above. Before long I was joined in the kitchen by Italians marvelling at the beauty of the pickled peaches. I even managed to sell a few jars that very night. 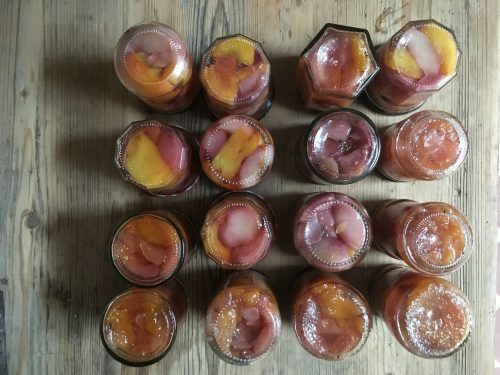 This recipe is my homage to Hannah Glasse’s Pickled Peaches, an adaptation of her eighteenth century recipe. Pickles in the late eighteenth century and early nineteenth century were a way of spicing up otherwise bland food. It was tested on, this time, visiting Australians and American heritage professionals. The next day I taught them how to lime plaster. As I was finishing the plastering course one of the Americans lingered at the end. She told me how much she had enjoyed the food that I had made for them, especially the pickled peaches. Then, just as she was leaving she looked me in the eye and said, I think you should forget the plastering and stick to the cooking. This recipe is for her. 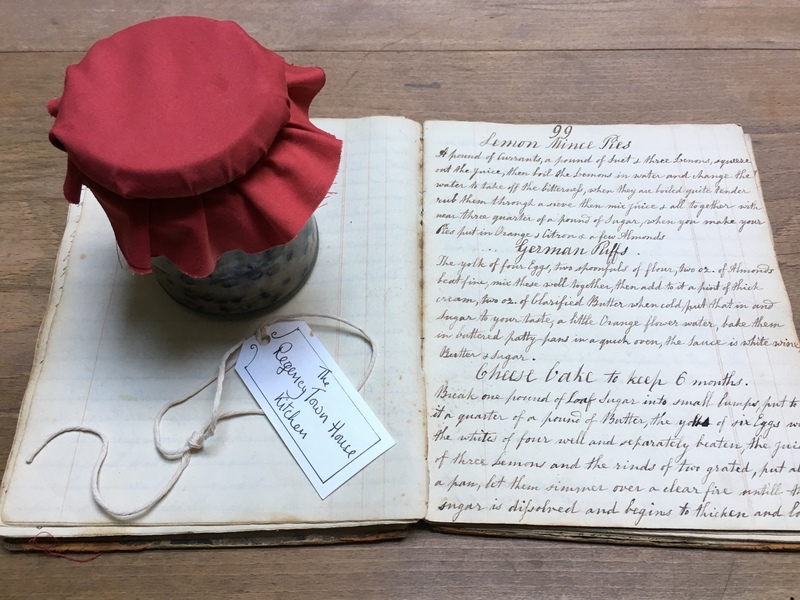 The Recipe for 4 x 250g jars. You’ll need 4 glass jars with lids which you have either just put through a dishwasher or washed with hot soapy water and rinsed. Put a large pan filled with water onto the heat and bring to the boil. Fill a large bowl with cold water. Preheat the oven to 200 degrees/400 F or Gas 6. Make a small cross in the base and top of each peach or nectarine. Drop them into the boiling water for 2 minutes and immediately plunge into the cold water. Slip off the skins from the fruits, if you are lucky. If not you may need to use a small knife to remove the skin that doesn’t slip off. Enjoy the sight of the naked peaches. Now using the sharp knife cut the fruits into quarters. This might be tricky. I tend to insert the knife, run it against the stone on either side, then cut behind it to release it from the stone. I find it good to have some beautiful pieces for the jar. Not all the pieces will be beautiful but that doesn’t matter, they will be very tasty. Put the peach flesh onto a baking sheet that you have lined with baking paper. Sprinkle 50g of sugar over the peach pieces. Roast in the middle of a preheated oven for 30 minutes. While the peaches are roasting prepare the pickling vinegar. Sprinkle 250g of sugar onto 400ml of white wine vinegar in a stainless steel pan. Add the cinnamon sticks, the pieces of mace and grated nutmeg. Bring slowly to a boil and then simmer for 5 minutes. Turn off the heat and allow the flavours to infuse. Remove the roasted peaches from the oven and reduce the temperature to 100 c/200 F or Gas 2. On a baking tray put your glass jars with lids (which you have just washed), put these into the oven for 20 minutes to dry out and sterilize. When ready take the jars out of the oven and rest them for a few minutes. This prevents the glass jars from cracking. I like to use an oven glove and tongs to put the peaches into the jars. Bring the vinegar back to a gentle boil and strain into a jug. Use the tongs to slip the mace and cinnamon into the jars, I like to sit it through the glass. Pour the vinegar while hot over the peaches. Fill almost completely. Tap the jar to release air bubbles then fill again. It is important that the peaches are completely submerged in vinegar. If any stick out feel free to remove them and eat later. 12. If you don’t have enough vinegar then at this stage add a little cold to top up. 13. Screw the lids onto the jars. 14. Label and store in a cool, dark place. At the Town House we have many cold, dark cupboards. Some of these cupboards, especially those in the housekeeper’s room, would have housed pickles originally. It’s lovely they contain pickles again and visitors often discover them and are often quite surprised. I’d recommend you try this recipe. You can buy a jar of pickles. I’m constantly making the pickles right through this summer. 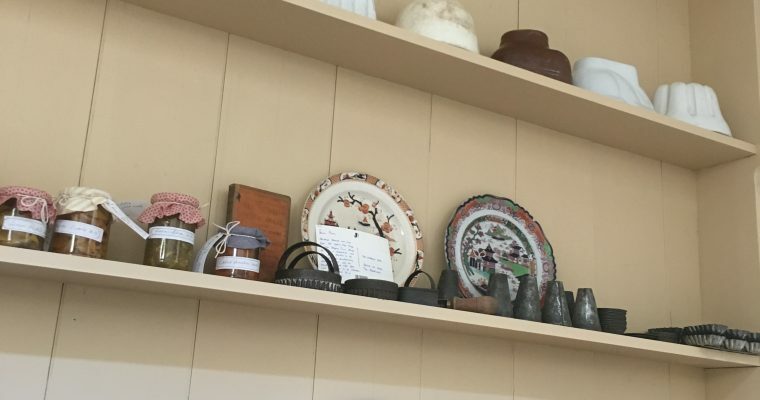 All proceeds from pickle sales will go towards the continuing restoration of the kitchen. Our next goal is to fit out the pantry and larder with original shelving so we can store the pickles in the kitchen in style.